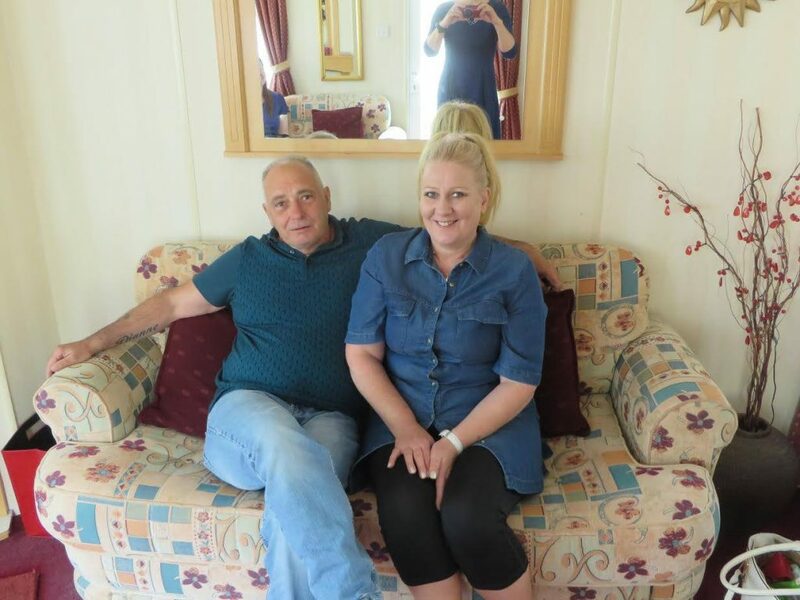 Pamis are very lucky to have been donated a 2 bedroom static caravan in Haggerston Castle in Northumberland by the Maitland family. Their son Callum sadly died last year at the age of 17. The family have enjoyed many holidays together at the caravan and would like other families to enjoy the facilities that Haggerston Castle has to offer. The caravan has a wheelchair ramp and a large shower. As well as the bedrooms there is also a sofa bed in the living room. Would you or family use this facility? How often would you want to use it? Why is it important to you to and your family have short breaks/holidays? How easy it for you to find suitable adapted accommodation within a reasonable distance? We would love to hear from as soon as possible as we are looking to submit an application next week and it would be great to have to your feedback. Please send your responses to fkharper@dundee.ac.uk.